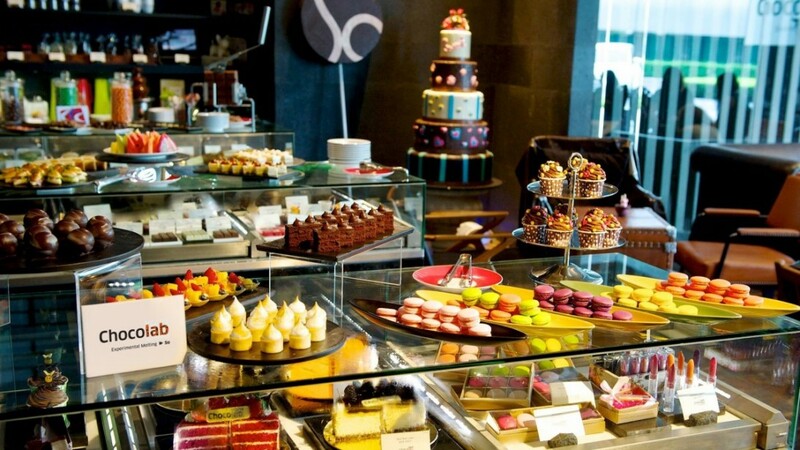 Let temptation take over with a divine selection of mouthwatering treats that will prove your resistance futile. 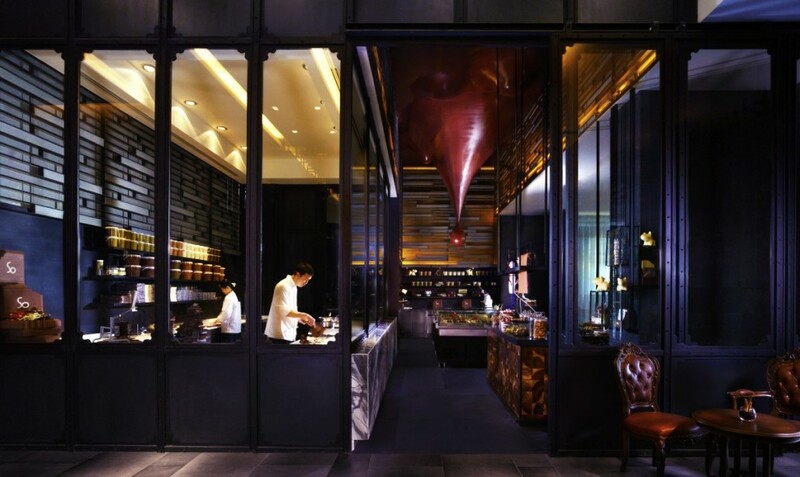 The chocolate workshop is in full swing behind glass windows, and creations are made ever more indulgent by using premium ingredients — including chocolates from Bonnat, the world’s oldest chocolatier in France where the family has been producing food of the gods for generations. 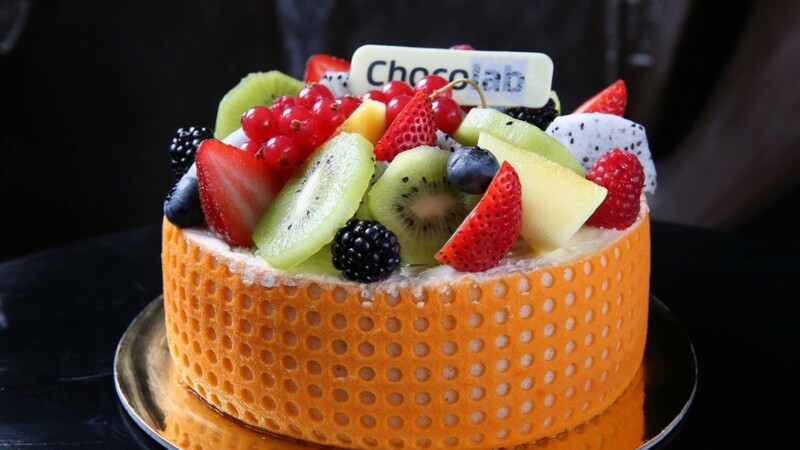 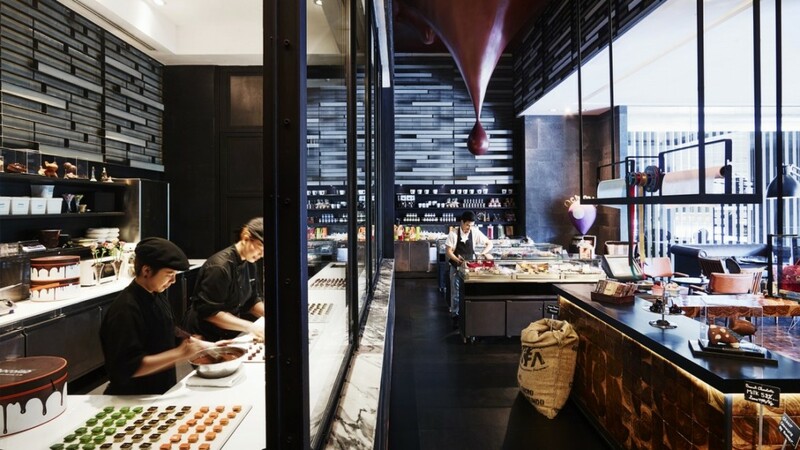 Of all the buffet restaurants in Bangkok, Chocolab is the most naughty and divine, all rolled up into one finger licking package. 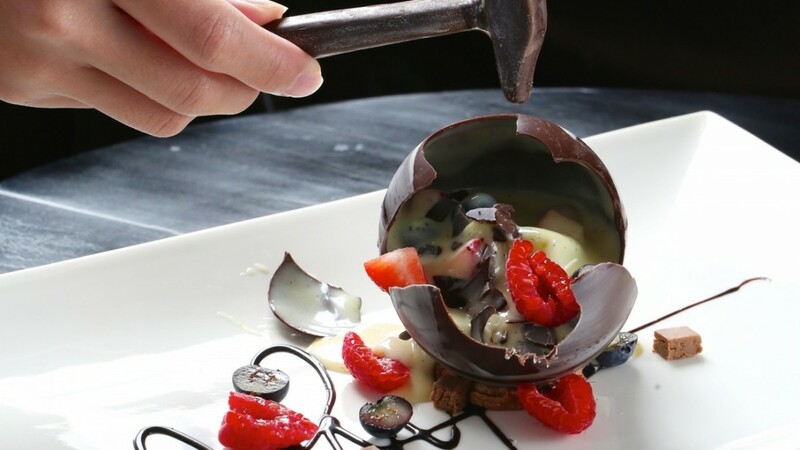 If you want more than irresistible treats to take away, sign up for a chocolate cooking class.